After a false start – our plane didn’t leave due to heavy snowfall in Amsterdam on Friday the 17th – we finally arrived in South Africa for our two weeks of sun, sundowners & safari. Because we departed three days later than planned, we had to reschedule the booked accommodation. Many thanks to José for quickly booking us into the Airport Game Lodge at Jo’burg, to Trish & SANParks (Nedret & Joep) for helping me rescheduling our itinerary and to Cars for helping us with our rental. After landing at Kruger Mpumalanga International Airport the next day, we picked up our car and did some shopping in Nelspruit. We only got a few essentials – cool box, ice, meat, veggies, biltong, chili bites and DEET – and quickly drove on, as I can spend HOURS in big supermarkets if I get the chance. We entered Kruger via Numbi gate [map], where we were greeted by Woodland kingfishers (first lifer for Foeke). And there we were, in beautiful green, green Kruger National Park. Because of the rescheduling, we missed out staying in lovely Satara and bushveld camp Shimuwini. We were too tired to drive up north on Wednesday, so opted for a night in Skukuza instead. It was standing in a pool of water, enjoying a couple of hours of natural skin therapy. Further along the road we saw another ‘white’ rhino. This one had a wound just below its eye. Perhaps it had been in a fight. The next exciting sighting was a lifer for both of us, the lovely Pin-tailed Whydah. Next was another lifer, the European Roller. Imagine going all the way to Africa to see a European bird. We then saw two juvenile elephants, playing in a little pool of water. It was great to see water everywhere, in August the park is always bone dry. The final great sighting of the day was a pretty European Bee-eater. 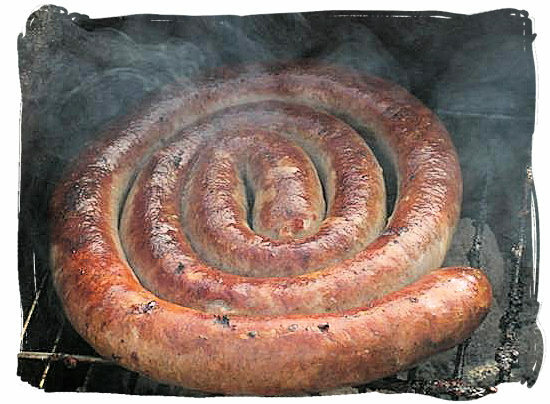 We arrived at Skukuza where we cracked open a Windhoek lager, lit the braai and had boerewors for dinner. We then collapsed in our little bungalow (no 82) and slept the night away ’til the Hadeda woke us at dawn.